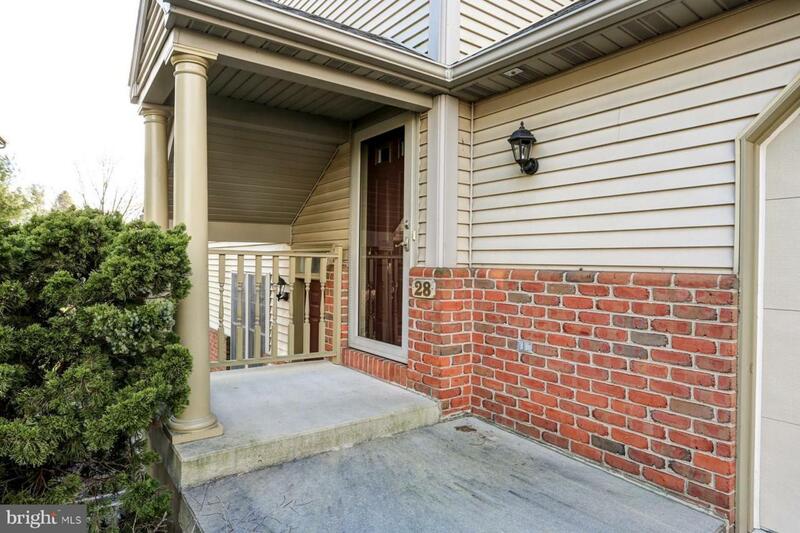 Move right into this Cambridge Commons townhome. 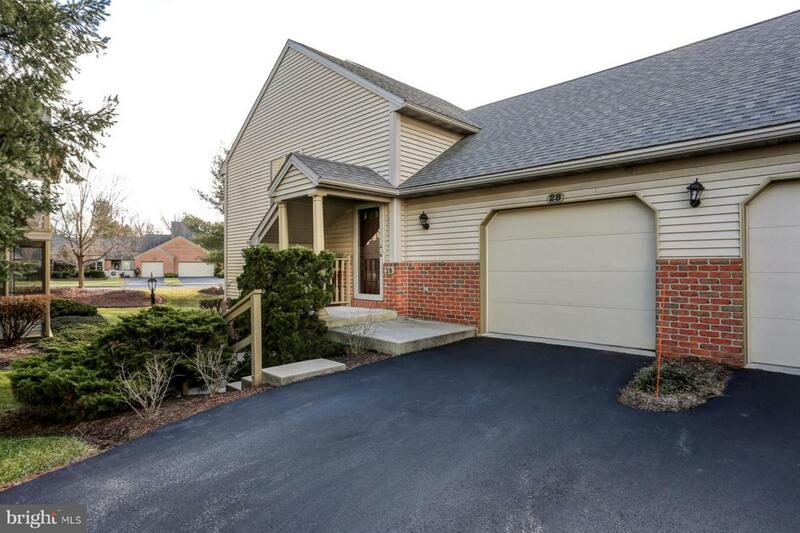 Situated in a convenient Derry Township community, this lovely one story home features an open floor plan with features galore. 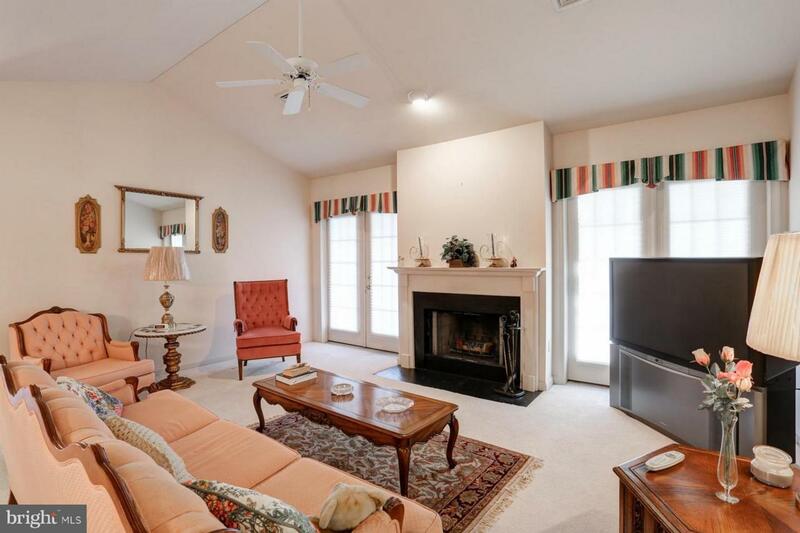 Formal Living Area with fireplace and vaulted ceilings. Spacious Dining Area. Large Eat-In Kitchen with island and loads of light through the abundance of windows. Laundry Room with storage. 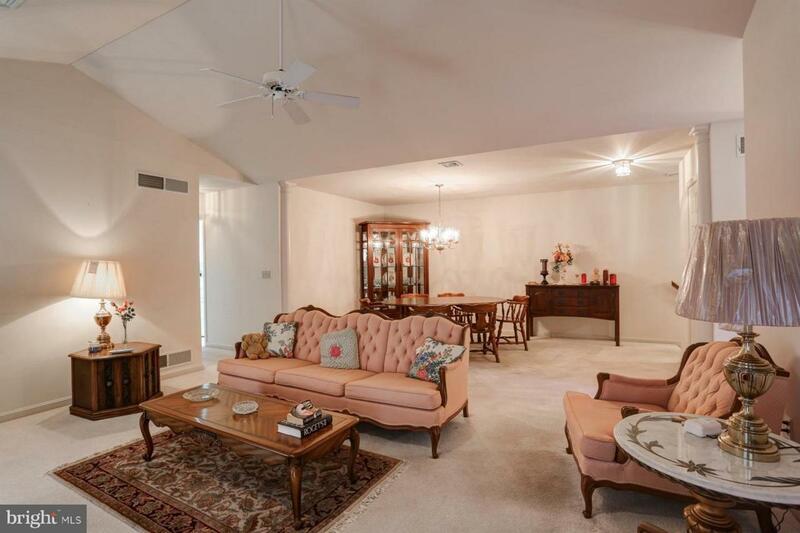 Two Bedrooms, including a Master Suite with Walk-In Closet and Master Bath. One Car Garage.